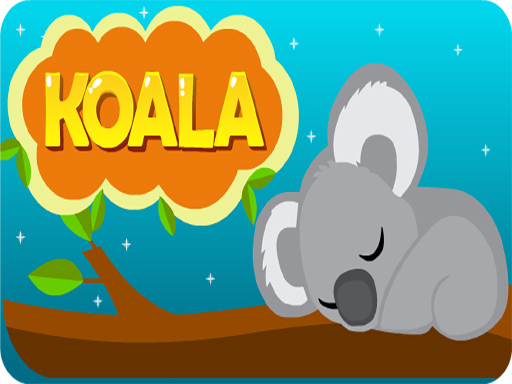 Description EG Koala is a casual game in which There is a Koala on the page that is sleeping. There are several deadly moving objects in the start screen. Whenever Kuala attack them, it wakes up and you'll be loser. You must get stars to earn points. Gradually, the speed of the game is increased and make you confused. This game is very interesting. Ecaps Games with tons of games for all ages and bringing fun to player Play free online games Have fun!